You are going to hear a lot about oatmeal and heart disease here on Jackie Unfiltered. 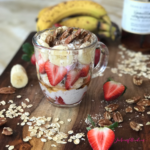 In fact, this delicious Pecan Banana Split Overnight Oats Recipe is the perfect place to start talking about women and heart health. Basically, you can drastically reduce your chances of getting heart disease by doing all the things we talk about here on Jackie Unfiltered. 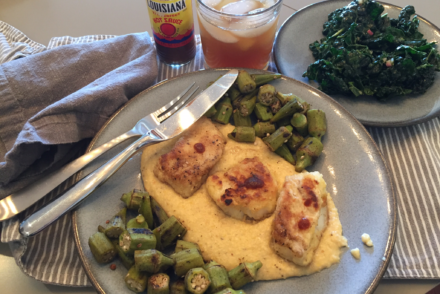 I’m not suggesting you overhaul your lifestyle overnight. 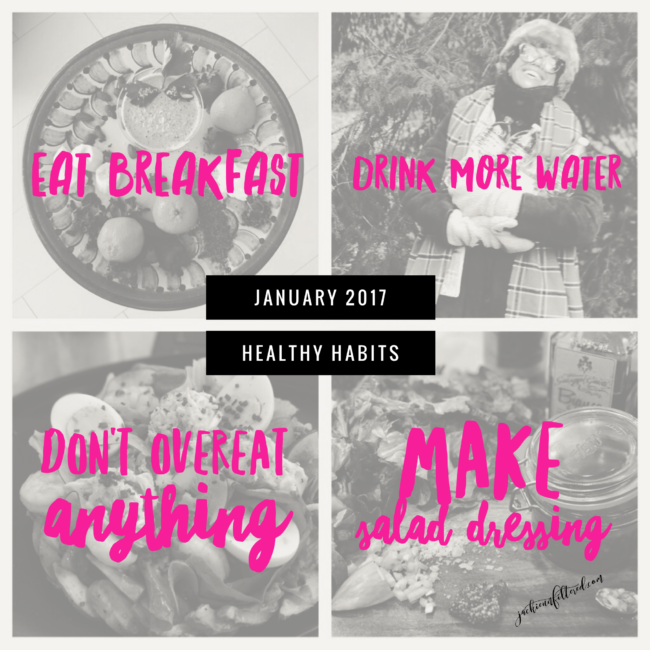 Rather, I want you make small healthy choices everyday that add up in the end to living healthier. One easy thing we all can do is add more oatmeal to our diets. In 1997 (20 years ago), the FDA approved the claim that the “soluble fibers in oats lower LDL (bad) cholesterol.” Why is this important to you as it relates to heart disease? Without getting to scientific on you, to much bad LDL cholesterol will clog your arteries and drastically increase your chances of developing heart disease and having a heart attack. The fiber-rich food oatmeal works to reduce this bad cholesterol and keep your arteries clear. 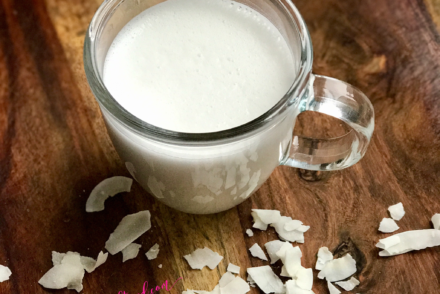 In this recipe, I really wanted to amp up the heart benefits, so I also added raw pecans (click here for an entire post dedicating to explaining why raw nuts are mother nature’s gift to us). Pecans are low in unsaturated fat and will also work to lower bad cholesterol. I added strawberries here because they are high in antioxidants and vitamin C while being low in calories and fat. Most importantly, strawberries taste yummy when paired with bananas, pecans and touch of maple syrup. Everybody knows Jackie does not believe in eating yucky foods. No way. No how! Oatmeal and raw pecans work to lower the bad cholesterol in our bodies meaning that they help prevent arteries from getting clogged. Strawberries are loaded with antioxidants and vitamin C while bananas add even more fiber and minerals. Oh yeah, and because you know Jackie believes in eating food that's really good, this is so yummy that you may just think that you are eating an actual banana split. We call that Win-Win! 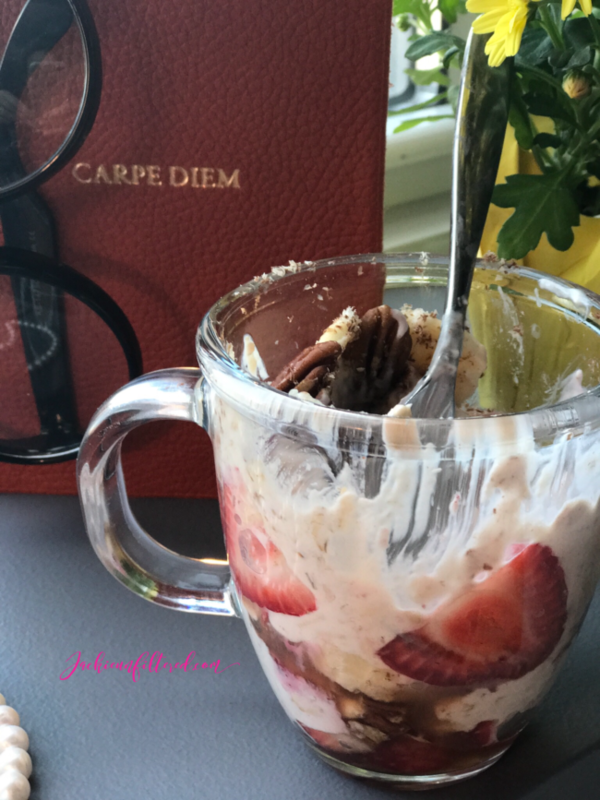 Night Before: Gently mix together oats, almond milk, yoghurt, vanilla extract, maple syrup, banana, strawberries and a pinch of sea salt in a container with a tight lid. Store in the refrigerator overnight. 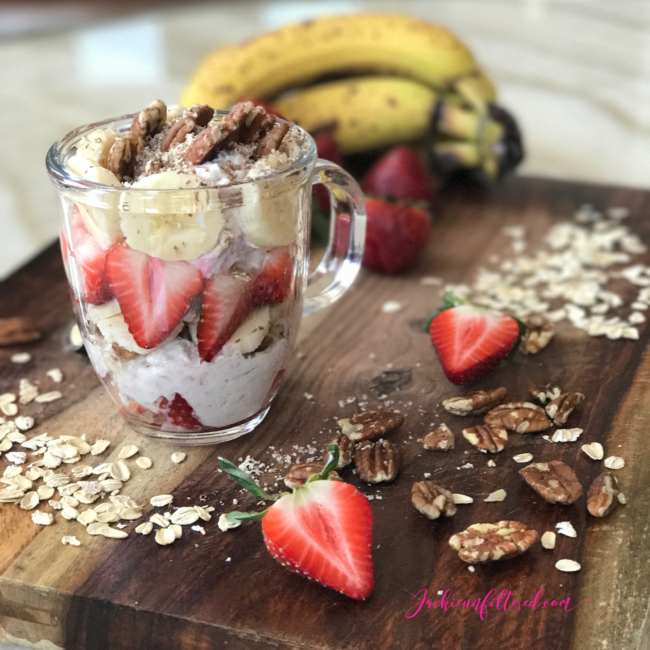 Right Before You Eat: Divide the overnight oats into two servings and top each serving with 1/2 tbsp raw pecans, sliced strawberries, sliced bananas, a drizzle of maple syrup and some shavings of dark chocolate. As always, thank you for stopping by Jackie Unfiltered. We are looking forward to talking more heart health with you. 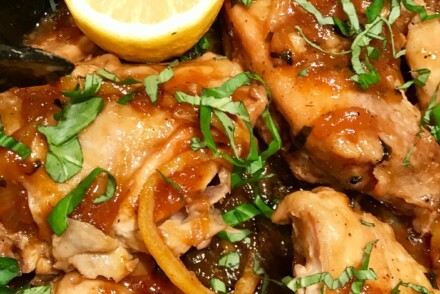 Enjoy this recipe and let us know your thoughts and comments below.